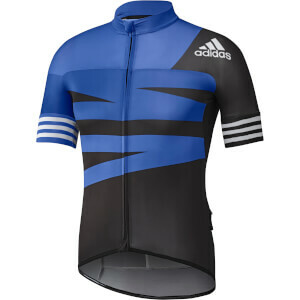 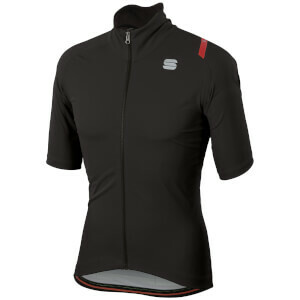 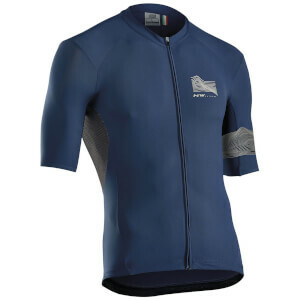 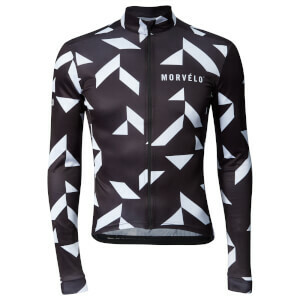 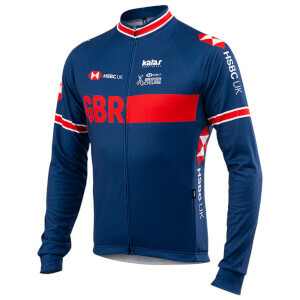 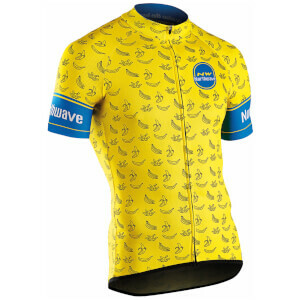 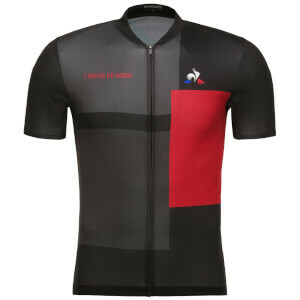 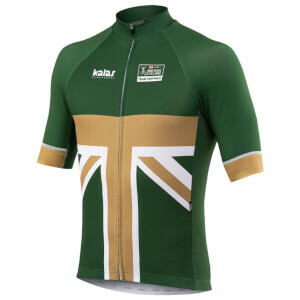 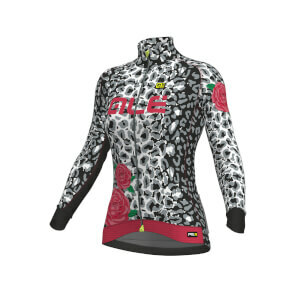 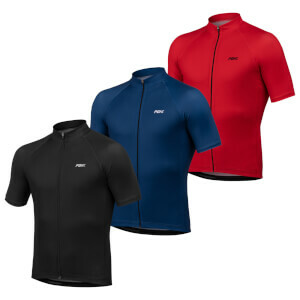 Possibly the most important part of your kit, a bike jersey is the 'main event' of every cyclist's wardrobe. 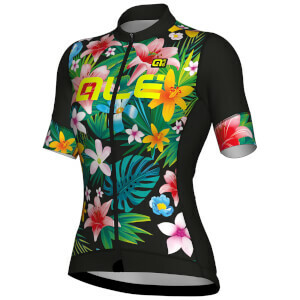 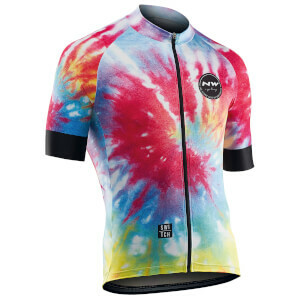 Whether you're showing your support for your favorite pro team, or wearing something you just happen to like to look of, cycling jerseys can say a lot about the person riding the bike. 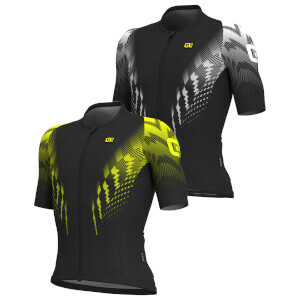 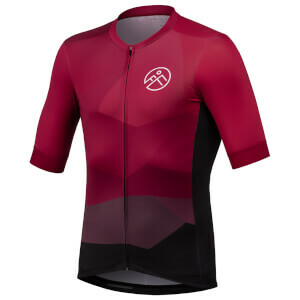 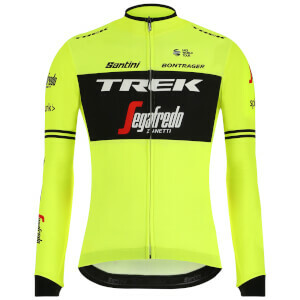 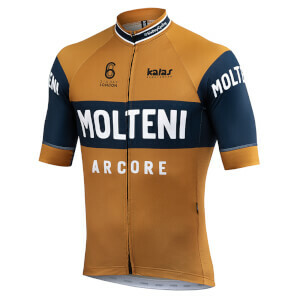 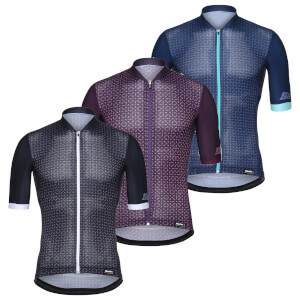 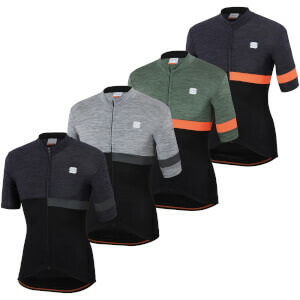 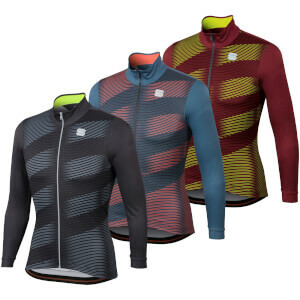 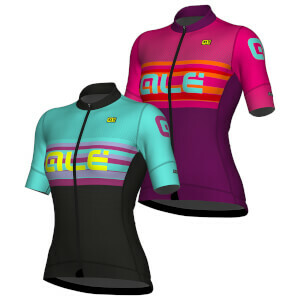 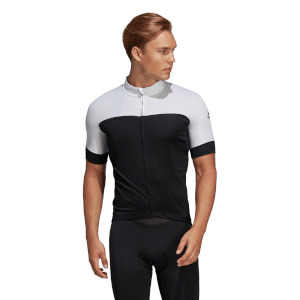 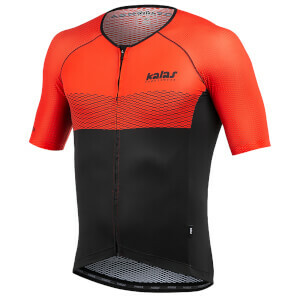 But it's not all about style and sporting bright team colors: choose a jersey that's also built for performance and function to help you achieve those fast times and comfortable rides. 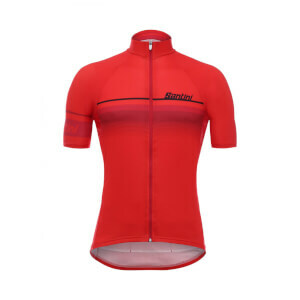 Our cycling jerseys are manufactured by the biggest and best brands around, including: Bianchi, Sportful and Team Kit race jerseys. 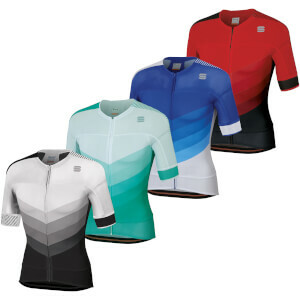 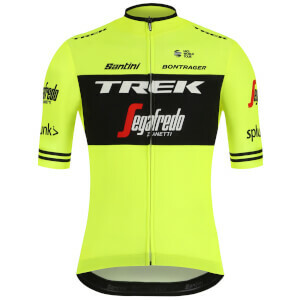 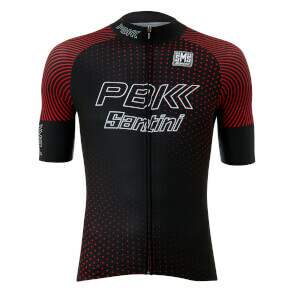 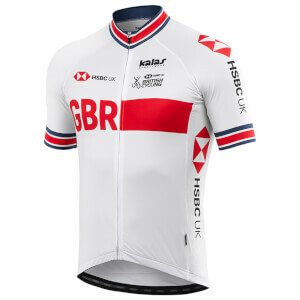 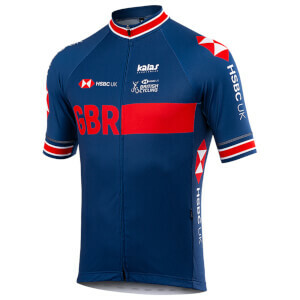 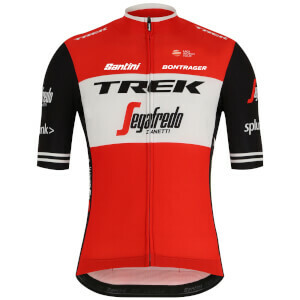 We also have our own innovative range of PBK bike jerseys, all available at great prices here at ProBikeKit USA!